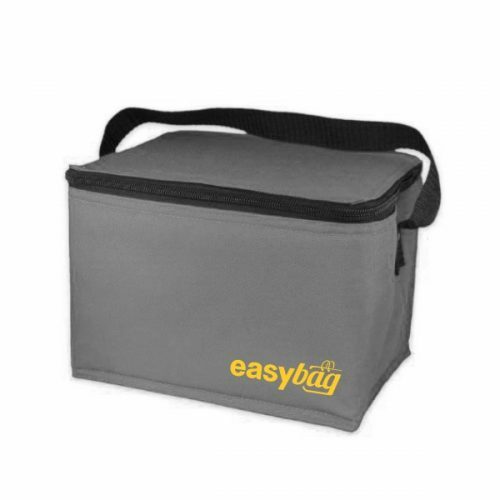 What is Cooler Bag? 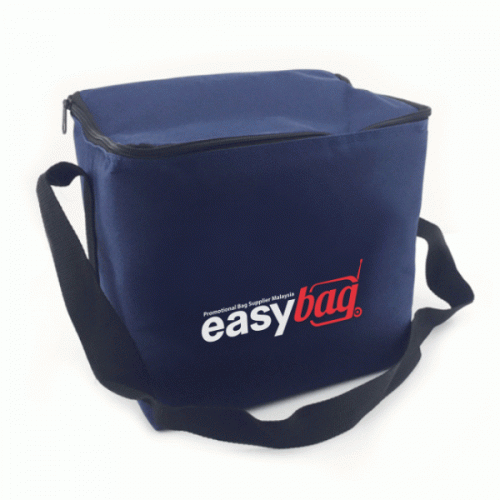 A ​bag made of a ​thick ​insulating ​material that ​keeps ​food and ​drink ​cold/ warm when you are ​travelling. 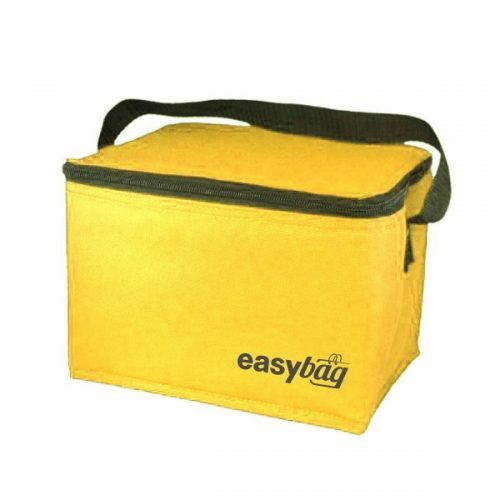 At Easybag, we are capable in producing customized cooler bag at various sizes, colours, design to suit individual customer’s needs and requirements.